Choosing your next wall colour has never been easier. 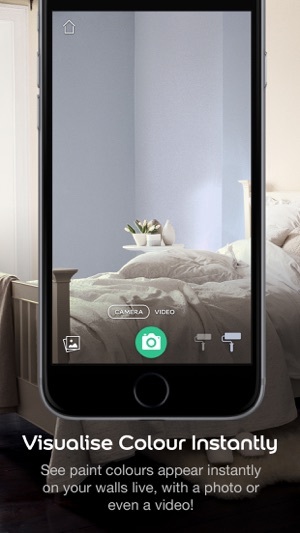 The Dulux Visualiser app helps you see Dulux paint colours on your wall INSTANTLY. Using augmented reality technology explore different colours with just a tap of the screen. 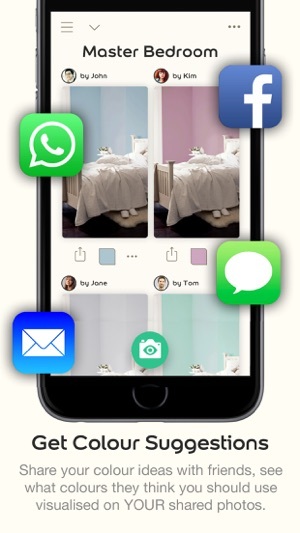 • SEE your room in any Dulux colour instantly. Narrow down colour choices or experiment with bolder colours risk free. 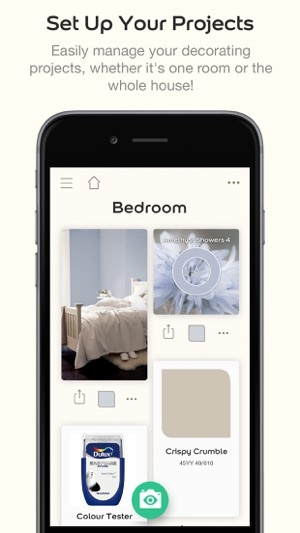 • MATCH a colour from existing furnishings and let the app suggest co-ordinating colours to go with them. 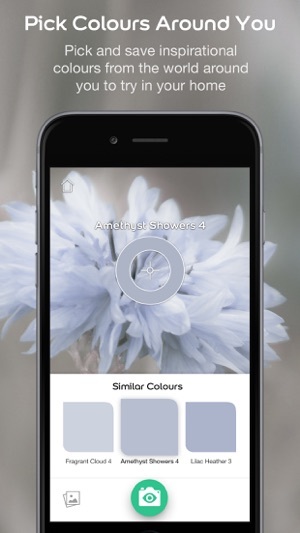 Or be inspired by the world around you and let the app find the nearest Dulux colour. 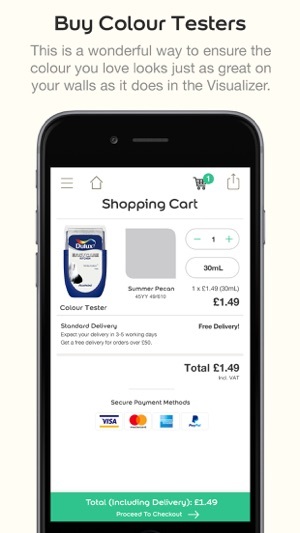 • ORDER paint testers direct to your door, from the app.